@Inventables: The Hardware Store for Designers $5m in funding, $10m so far… « Adafruit Industries – Makers, hackers, artists, designers and engineers! 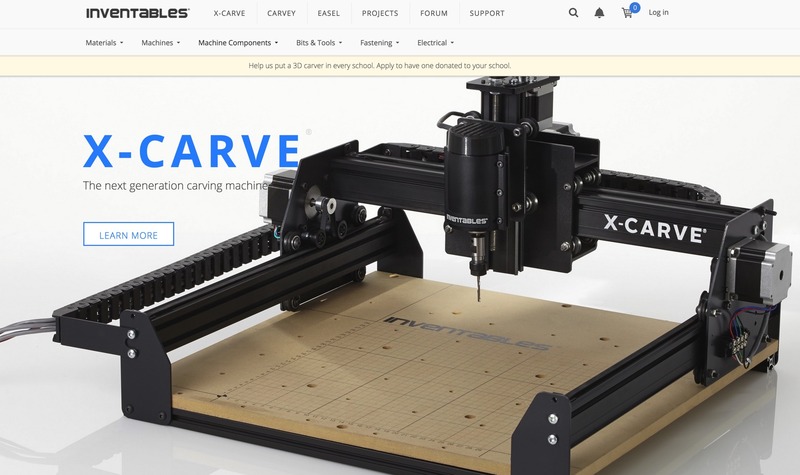 Inventables, a 13-year-old, Chicago-based company that makes 3D carving software and machines used by so-called makers to produce products, has raised $5 million in Series B funding led by Greycroft Partners, with participation from True Ventures, Draper Associates, Corazon Capital, and Dundee Capital. The company has now raised $10 million altogether.